Looking for a free way to maximize your business? 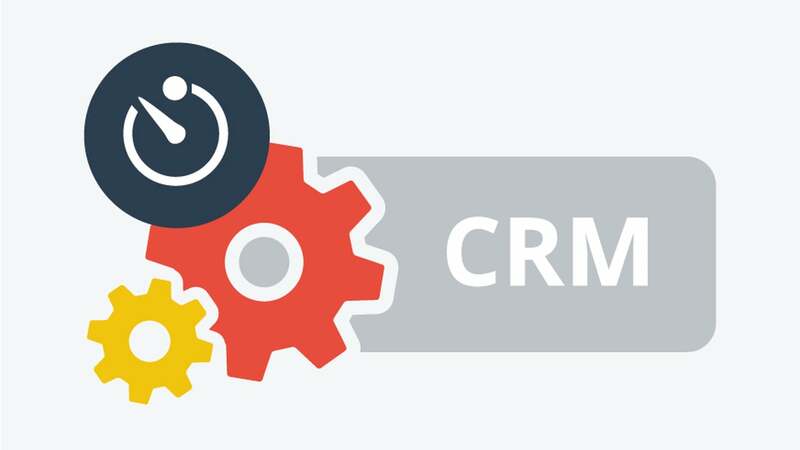 We have provided the best free CRM tools that every business needs to download! That’s right, FOR FREE! If you’re a business owner, you know how important it is to keep your customer database centralized. Organization of that database in a CRM platform allows your employees to focus on their daily tasks by having one place they can go to for all the information they need. Well, keep your wallet closed, because we’ve listed below the 5 best FREE CRM tools to maximize your business at the cost of $0.00! Hubspot may be the most well-known of any free CRM on this list, and for good reason! It offers ALL of its features for absolutely free, not even holding back prime features for an extra cost, making it the perfect fit for small businesses. It comes with an automated engine that tracks all touchpoints with your customers such as email, meetings, phone calls, etc. It also lists all leads on an aesthetically pleasing schedule. Hubspot is also super compatible with marketing tools such as MailChimp that are geared at email automation. A Hubspot MailChimp sync would help you optimize the quality and frequency of your email marketing. Apptivo contains all the ground level features you search for in a CRM. With facets like lead organization, project management, social activity, and even finance applications to help with budgeting. This free CRM software is the best free CRM for the Mom and Pop Shops of the world as it also offers invoicing and work order features. You can also create a checklist with tasks and appointments to keep you on schedule with each sales cadence. There are opportunities to sync with outside parties as well, but with a fee of $8 per month to do so. This software is another great fit for the small businesses out there as it offers a full menu of applications without requiring you to pay. It also allows up to 10 users to share the free subscription of its services so that everyone can be on the same page and leads can be divided up evenly with no risk of duplication. Zoho keeps track of your documents, email ventures, and all touchpoints, which helps business owners oversee their sales departments. Yet another software that allows its free users access to almost all its features. The number of users you need to have access to your CRM will determine whether Bitrix (under 12 users) is right for your business. The “Dashboard” features on Bitrix24 are especially appealing as they can list out all accounts and send automated emails. All the applications are in Bitrix to offer a streamline of customer service and helpful reminders of where you’re at in the sales process with each contact. If you’re a small business looking to grow your brand, Bitrix24 can get you there! This Cloud-based CRM tool is perfectly segmented into sections of Sales, Marketing, and Service. Those that require equal efforts in all three will find Agile (hint’s the name) a perfect format. Agile comes standard with all the normal features and is also equipped with a history briefing on all contacts such as the emails they’ve opened. Having that type of information displayed is valuable going into sales calls! We’re confident that any one of these softwares would make a great fit for your business, but be sure to find the best free CRM that fits your needs. You’re looking to grow your business and need a free CRM that can keep up with you through a healthy mix of sales, marketing, and customer service. Be sure to check out our article on our top websites for staffing and payroll that will help you stay ahead of your growth.